These workbooks books offer a variety of fun and engaging activities to introduce your children and grandchildren to different aspects of their personal heritage. We've included activities like mazes, recipes, dot-to-dot, and our always popular paper dolls. Science has shown us how valuable it is for our children to have a sense of self (academically and emotionally) and these books are a fantastic to way to introduce your children to family history in an easy, interactive, and fun way. As a bonus for you, we are having a pre-order sale. 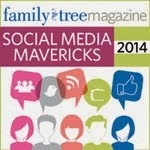 Place your pre-order with us by November 30, 2014 and save 20% on your entire book order. This sale includes all of my previous Zap the Grandma Gap books and workbooks, as well. The books will be shipping in December--perfect for gift giving. These books make wonderful gifts for children and adults. Order by the deadline to take advantage of this fantastic sale. Watch the blog next week for in-depth previews of each new workbook. And take a look at my previous books here. 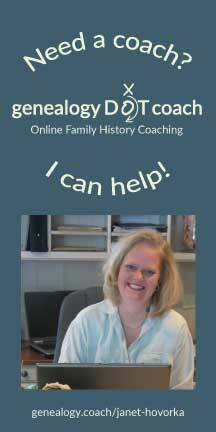 I'd love to help you bring some genealogy into the lives of your young ones this holiday season.